There are a lot of talented players left unsigned with two weeks until pitcher and catchers report, so where will the five best remaining players go? Bryce Harper: My prediction for where Bryce Harper is going is the San Diego Padres. Recently there have been a lot more rumors surrounding the player and team. It would make a lot of sense for him as the Padres can definitely afford it and they are definitely on the rise. After signing Hosmer last offseason there is no reason they shouldn’t go get Harper at 10 years for $315 million. Manny Machado: I have to think Machado will be going to the Philadelphia Phillies. They have been pushing for one of the two stars all offseason but are yet to actually land one of them. I believe after Harper signs with the Padres, the Phillies will be forced to go get the star player and make them an instant playoff team. The Phillies should land Machado for 8 years $215 million. Dallas Keuchel: I think Keuchel is going to the Milwaukee Brewers. A team that was one win away from the World Series last year and offers a good ballpark for ground ball pitcher may entice Keuchel. I believe the Brewers will sign him on a 3 year deal worth $60 million ($20 million AAV). Craig Kimbrel: Kimbrel is possibly the best closer in the league and he is a free agent. Many teams should be looking at him, but my prediction for him is the Minnesota Twins. 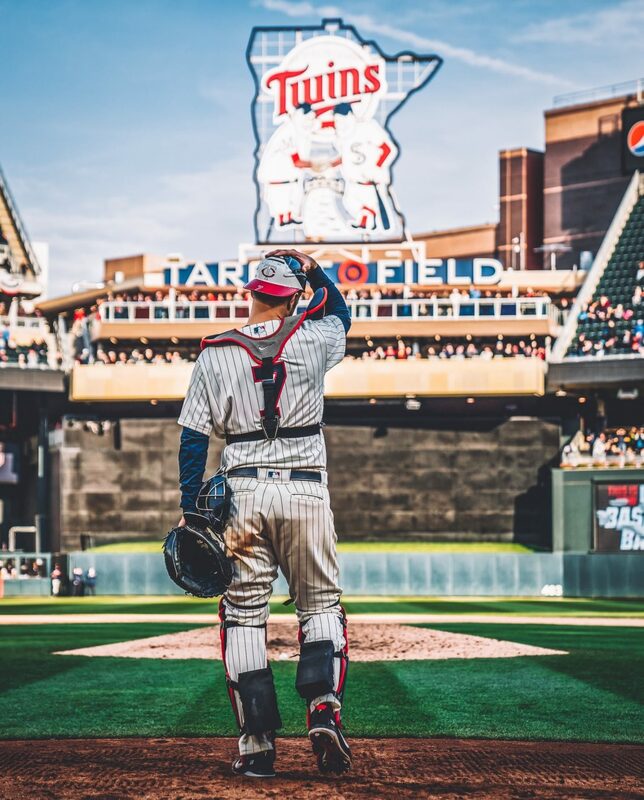 The twins definitely have the money, and the bullpen appears to be one piece away from being great. Kimbrel makes so much sense, I believe he will be a late signing on a 2 year contract with a player option worth $60 million ($20 million AAV). I think it will be the twins just because they have more money than most other teams vying for Kimbrel. Mike Moustakas: The best hitter nobody is talking about, Mike Moustakas is going to sign with the San Diego Padres. The Padres have been rumored to be going after Machado, but I doubt that happens so Mouse would be the second option. They have an obvious need at third base, and sticking Mouse between Hosmer and Myers could be one of the most underrated trios in baseball. So that is where I predict those players will go, although it’s really anyone’s best guess at this point. The Phillies seem to be in on everyone, and each player seems to be waiting for everyone else to sign first. This free agent market is weird. Any team that can afford Machado or Harper should be fighting for him but they just aren’t. I would love to see Kimbrel to the Twins and watch that bullpen dominate the league. Thank you for reading my article on the remaining free agents. I would love to do more interactive articles with fans, so go visit my Twitter and follow me. (@EverydayTwins). If you enjoyed please leave a like and share with your friends. If you disagree or have any questions please leave a comment or ask me on Twitter. Also, I hope the Memphis Grizzlies never win another game.